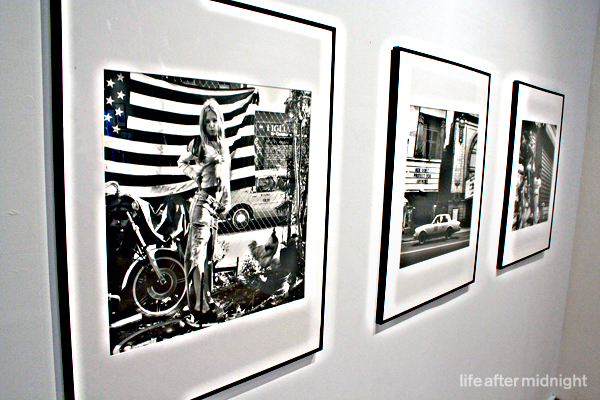 Clic Gallery is currently hosting the black and white work of famed photographer Sue Kwon. The show entitled 'Only In New York' compiles photographs from the last 20 years depicting the streets, neighborhoods and people of New York City. 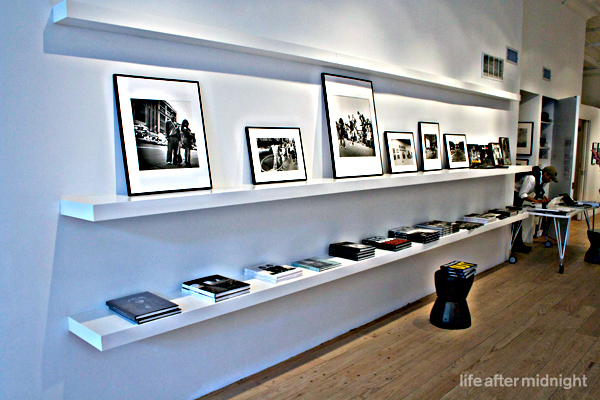 The highly regarded and acclaimed documentary style photos feature everything from hustlers, well known musicians, dancers, children, shop owners and shoe shiners. Sue Kwon began her career at The Village Voice, shooting subjects that ranged from runaways to underground Jamaican nightclubs in Queens. Her photographs have since been published in The Source, VIBE, and PAPER magazines, and she has become a well-known portrait photographer of hip hop stars, including Notorious B.I.G., the Beastie Boys and the Wu-Tang Clan. Her work has been featured in group shows in New York and Copenhagen and been the subject of a solo show at A Bathing Ape Gallery in Tokyo. This is her first solo show in New York. 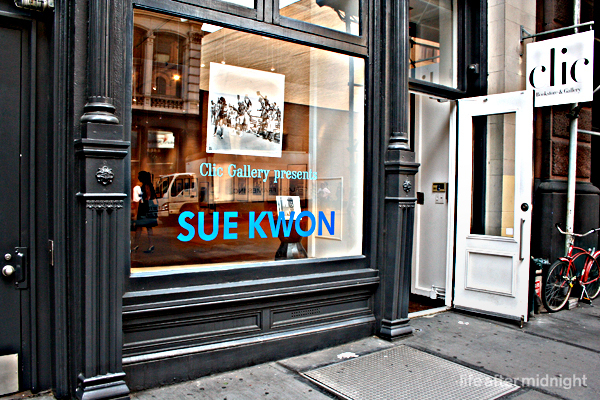 The show runs until October 4th, 2009 at Clic Gallery located at 424 Broome (Layfette) iA limited quantity of Sue Kwon's soon-to-be-published monograph, Street Level: New York Photographs 1987-2007, will be available for purchase.